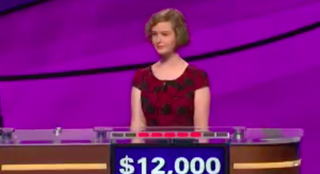 Never mind the fact that this Jeopardy contestant got the answer wrong. But who in the world is "Two Pack"? Thank God she didn't say "Baggy."